Named as the 2nd fastest growing city in the nation (according to Zippia.com), you are minutes from everything you will need in Frisco Texas! With a population surpassing 150,000 in 2016, the city projects that there will be an additional 50,000 residents relocating here within the next 5 years! 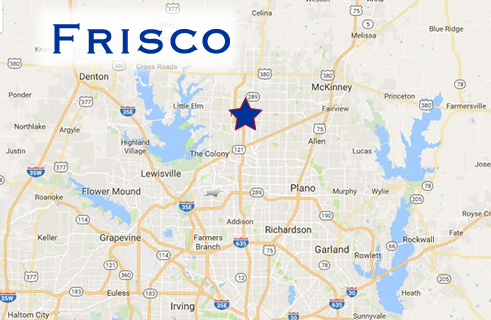 Frisco’s major employers include the Frisco Independent School District, T-Mobile USA, Amerisource Bergen Specialty Group, and The City of Frisco. The Dallas Cowboy’s moved their corporate headquarters into Frisco, as of 2016. The Dallas Stars NHL team is headquartered here as well. Stonebriar Mall is at the center of shopping and entertainment in Frisco. It contains six major department store anchor stores, a 24-screen movie theater, 2 major restuarants, a Dave and Busters, and a total of 165 stores. There are 43 city parks in Frisco, along with multiple hiking and biking trails, allowing for plenty of outdoor recreation options for its residents. The city has put together a wonderful park guide and trail map. 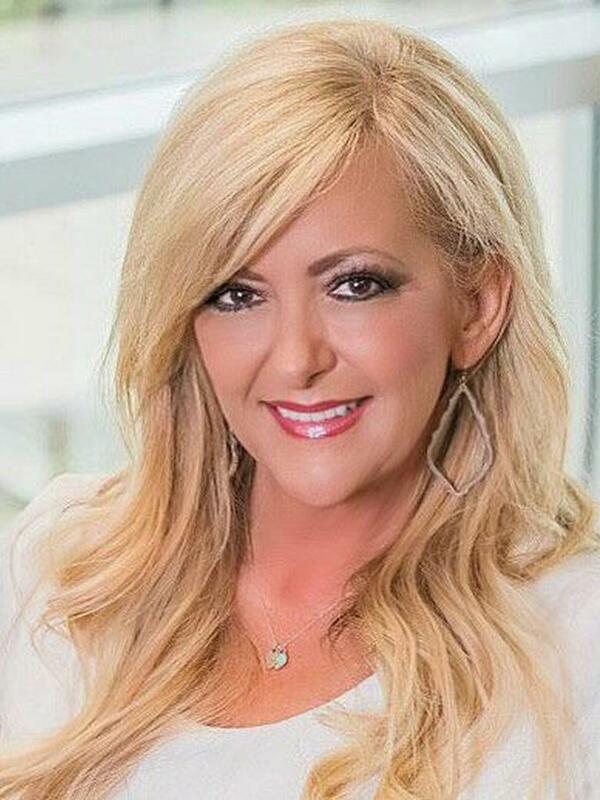 There are three school districts that Frisco students feed into: Frisco Independent School District, Lewisville Independent School District, and Prosper Independent School District. Most students attend the Frisco ISD, but those on the edge of town do extend into the other districts.